Home » News and Updates » Meeting/Event » Shadow puppet Sleepover at Westminster Woods! Shadow puppet Sleepover at Westminster Woods! 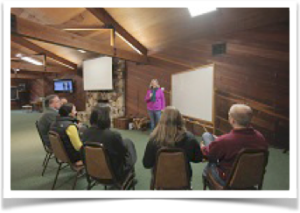 At the recent meeting at Children’s Fairyland, we described a Shadow puppet Sleepover at Westminster Woods! Your Program Planning Committee has been scurrying around to put it all together, and IT’S A GO!! Now all we need is you! Please respond ASAP to Mary Nagler (mary.nagler@gmail.com, Call or Text (707 303 0093) ) or register with our event registration. Space is limited for the class so don’t delay! A Westminster Woods Sleepover Shadow Puppet Workshop! This workshop is an exploration of materials and techniques for shadow puppetry using various traditional and non-traditional materials and methods to create unusual lighting and shadow effects. Different lighting sources, projection methods, filters, puppets and screens will be explored. Camilla, has developed her skill set over a 20 years background in the film industry, creating puppets, special makeup effects and specialty costumes for film. Films include: Ghostbusters 2, Gorillas In The Mist, Fight Club, Harry and the Hendersons, The Hunt for Red October, Michael Jackson’s “Thriller” and many others. She is currently teaching elementary school – 3rd Grade! In the past, she has taught art, mask-making and puppetry for Kindergarten – 8th grade as well as teacher workshops. She is a real pro! Camilla will bring materials to make shadow puppets (some traditional, some not) and plastic to use as filters, mirrors and self adhesive black foam. For making filters and colored puppets, she will bring an assortment of markers, and paints to use to create overlays and filters. Theatrical gels will also be provided. We have everything we will need, including: extension cords, overhead projectors, slide projectors, LED “candles,” flashlights, and clip on lamps and other lights too! There will be different types and sizes of shadow screens, including some unusual ones like umbrellas and ? Arrive around 10:00 am to roam the grounds, claim your bed and orient yourself to the beautiful surroundings! Lunch will start off the day and after lunch, until dinner, we will be hard at work making shadow puppet magic! After dinner we will have a chance to show our creations into the wee hours! Breakfast is served the next day and our sleepover ends before lunch. Santa Rosa, CA 95409, or pay on the day. Here are a few details to get you started! The cost is your accommodations – $80.00 or $117.00 and Workshop for $25.00! So $105.00 or $142.00, Meals are included! This is going to be a great event and great fun! I hope you can come! The rustic Hillside cabins run along the hillside under redwoodand oak trees. 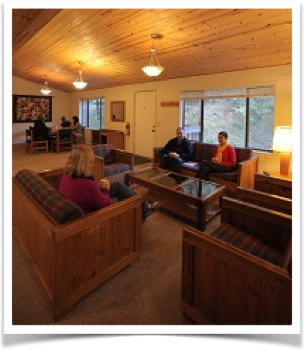 They are located near to the dining area and right beside the Homestead meeting space. The bathrooms and showers for the units are located nearby. 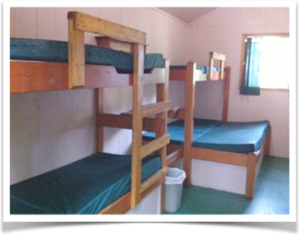 Each cabin is furnished with bunk beds and an electric heater. 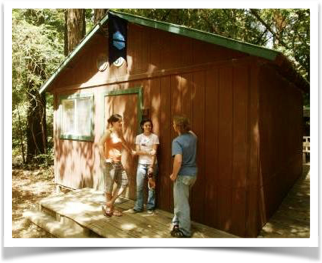 Each cabin accommodates 8 to 12 guests, although depending on our numbers we can spread people out. You will need to bring your own bedding /sleeping bag and towels. The workshop will take place in the Homestead Meeting room. Space: Max capacity 250 people – lots of space! What is the cost? I’ll tell you! Such a deal! For the workshop -Participants should bring flashlights, and any other lights they want to try out as light sources. Also sturdy scissors, and your imagination! Bring $25.00 to pay for the workshop! (mentioned above, not an additional $25.00) Such a deal (Includes materials too!) WOW! 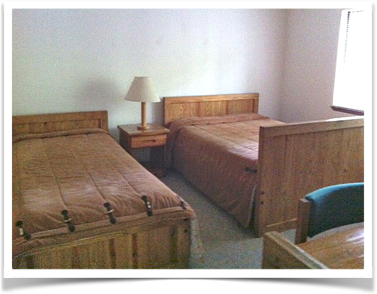 For your personal comfort – clothes, a towel and toiletries for the sleepover. Bedding or a sleeping bag if you are in the cabins and no linens if you are in the Delux cabins. And, perhaps a snack to share for the late night adventures!